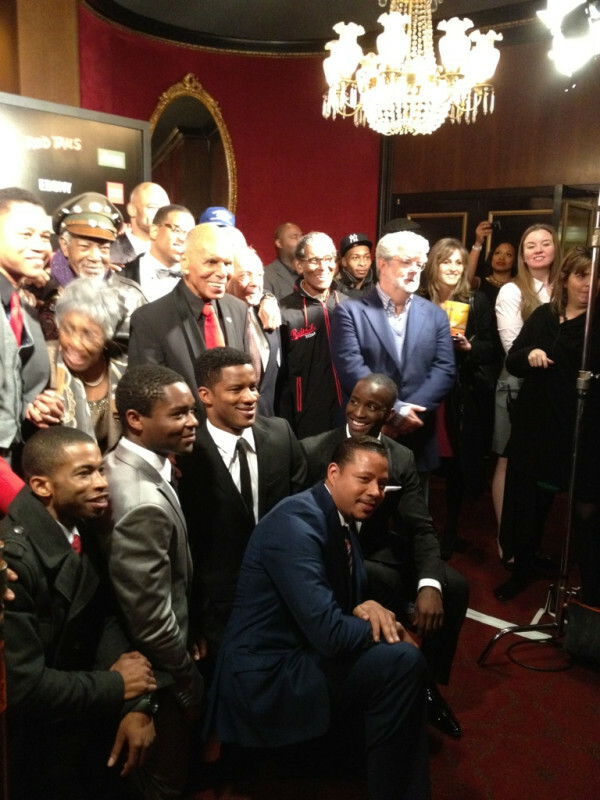 Can't make the New York premiere of George Lucas' World War II flick Red Tails in person? Check out the live stream from the red carpet on Ustream tonight starting at 5:30pm eastern. UPDATE: If you missed the red carpet live, you can still watch the feed on replay at Ustream. The stream is chocked full of interviews with the Stars, crew, veterans, and other special guests. 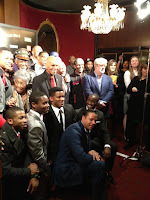 Special video features include stories from the real Tuskegee Airmen and interviews with cast and crew. Definitely worth a watch.